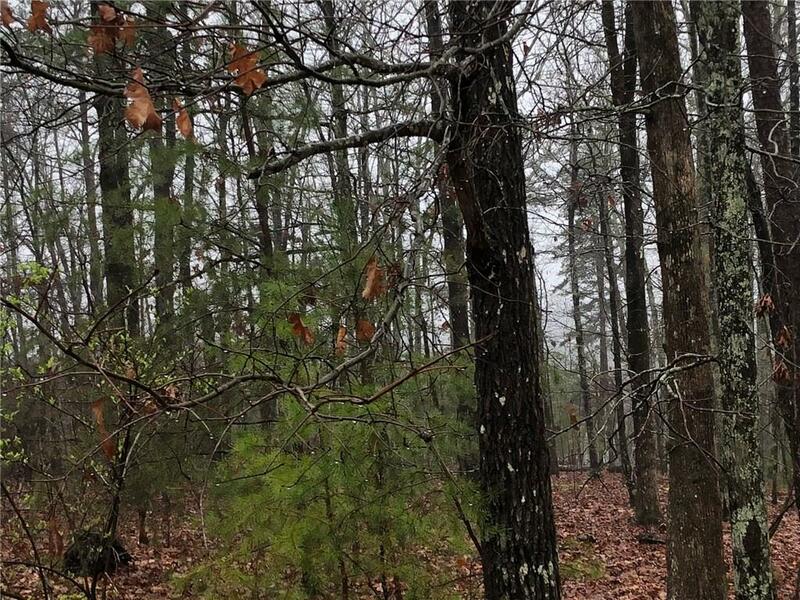 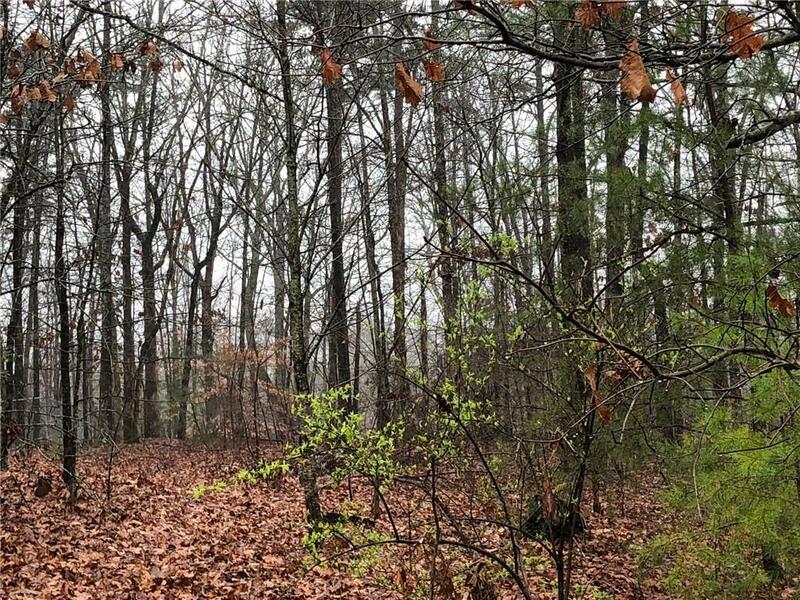 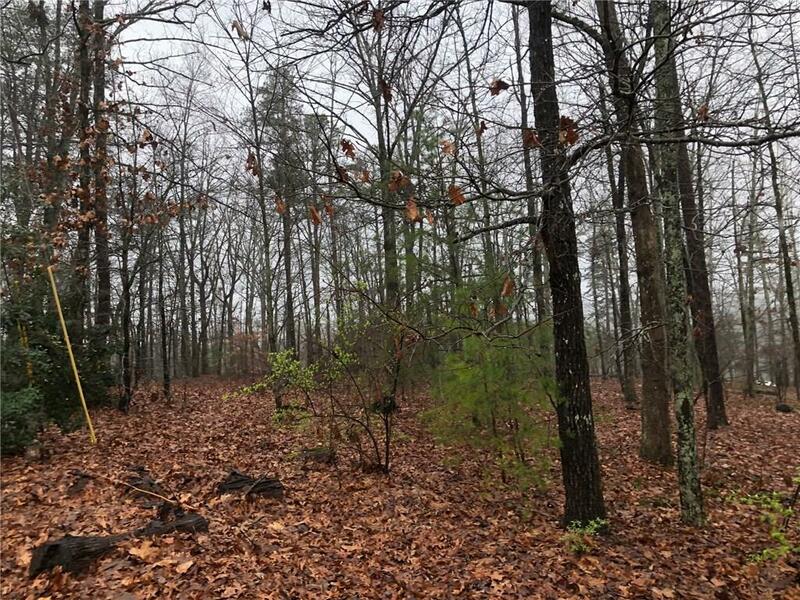 Great Lot for building your new home in established neighborhood! 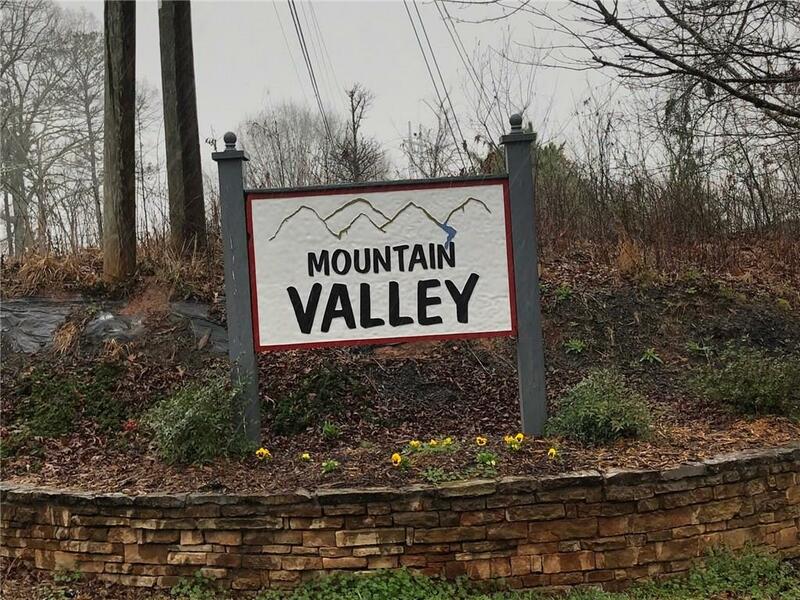 Just minutes from Hwy 515! 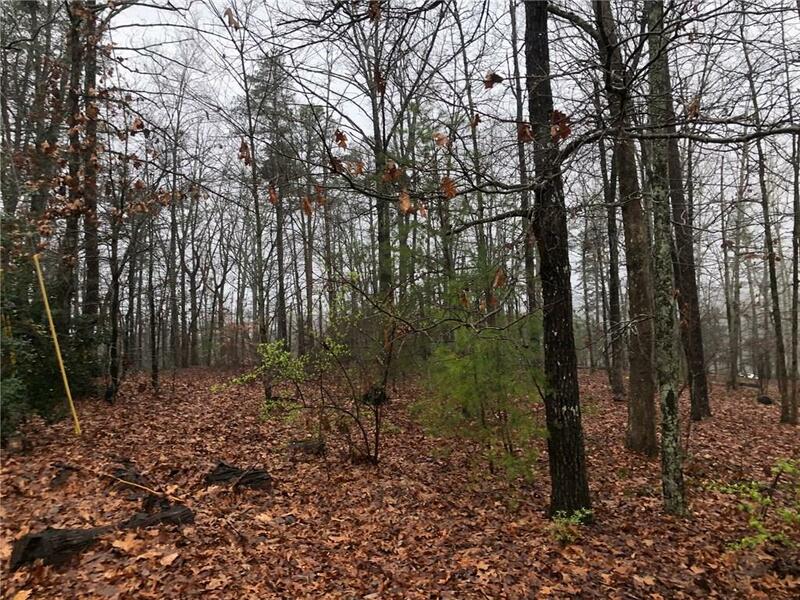 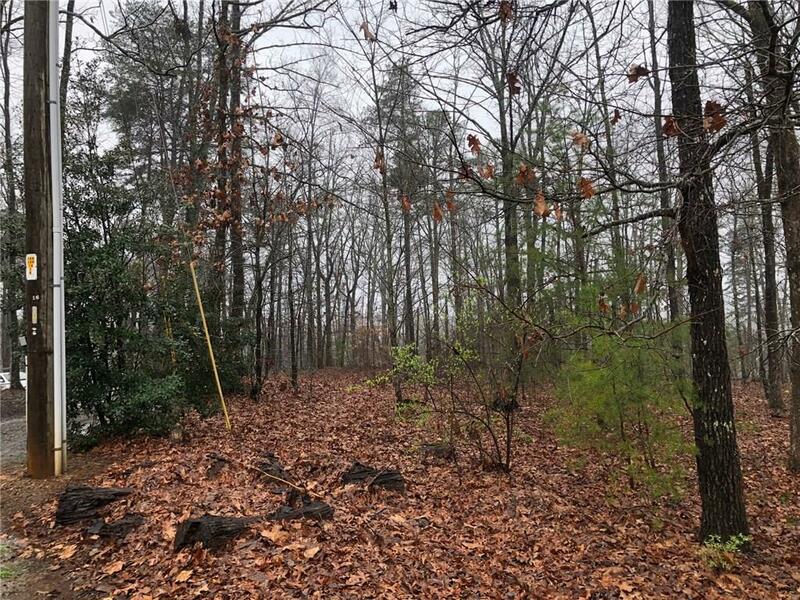 Private, wooded lot with mountain views! 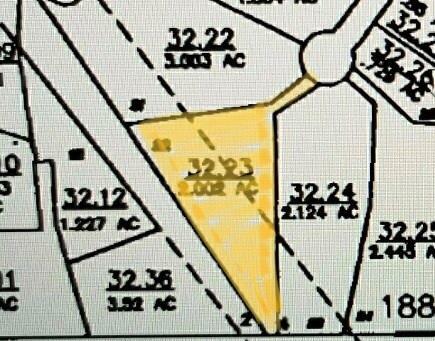 I am interested in 0 Lukes Path Dr, Jasper, GA 30143.